Tomimoto Kenkichi Memorial Park sadly closed in May 2012. 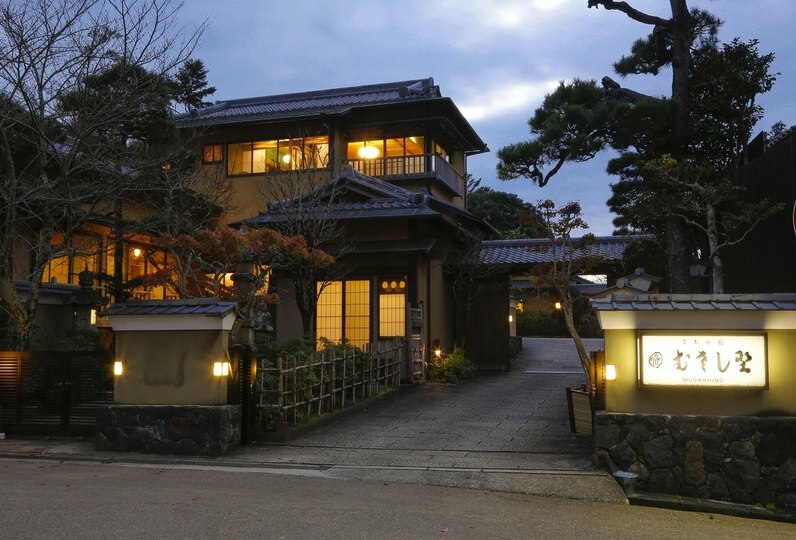 Instead, the house where Tomimoto lived and made his ceramics art is reborn as an accommodation facility in March 2017. You may feel the history of Yamato and the beauty of nature, as it is near Tatsutagawa that is famous for the autumn leaves which astonished Ariwara no Narihara and Noin. There are guestrooms that can fit a maximum of 8 people in this hotel where a maximum of 2 group of guests may stay per day. 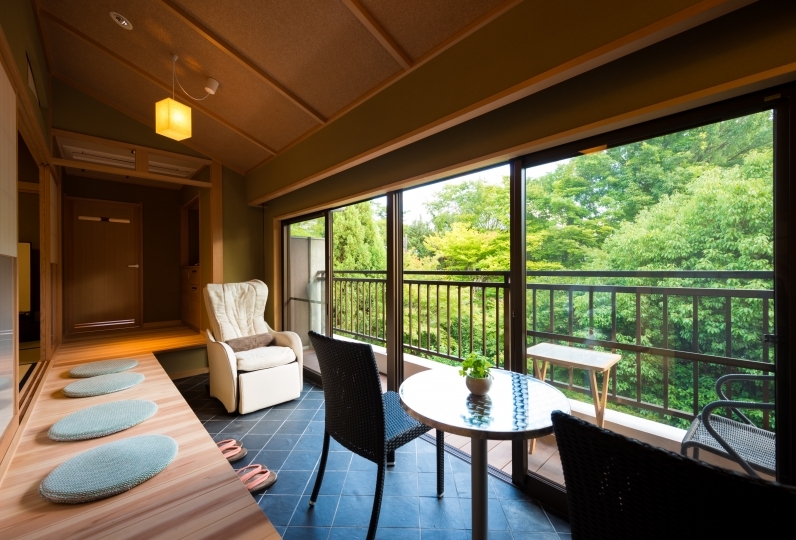 We have prepared a comfortable Japanese modern style rooms with a little bit of vestiges remains. 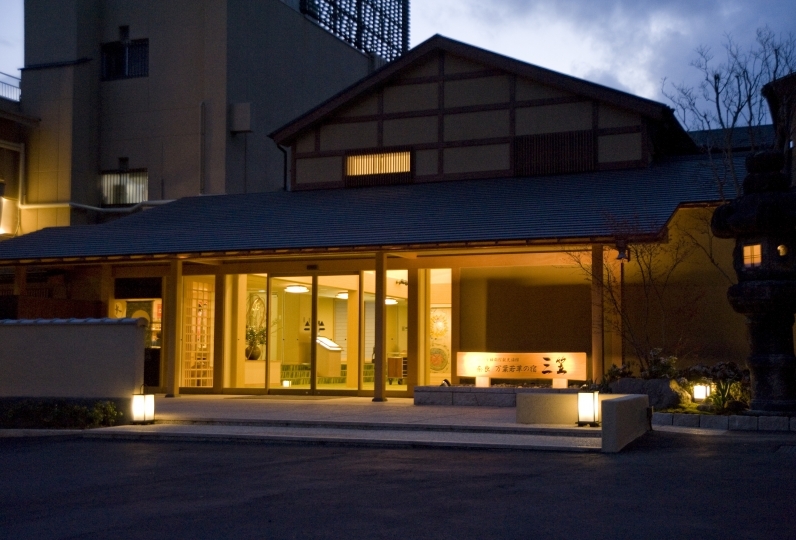 There are 2 rooms: "Nisshin", themed after a drawing of Tomimoto, "Chikurin Tsukiyo" with the image of bamboo forest shined by moonlight. Dinner will be served at ”Artichoke" that was made after renovating a warehouse. Please enjoy some Japanese food that is also a cultural world heritage at the counter seat made with vegetables from Yamato. 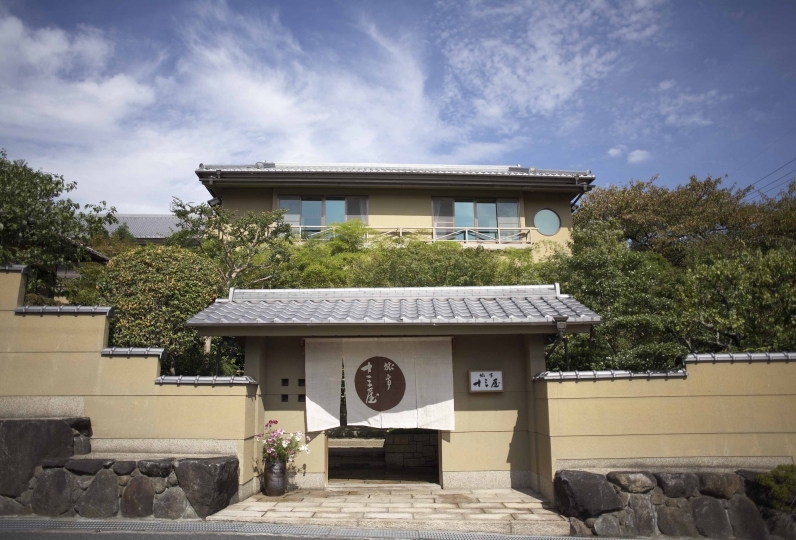 Enjoy some elegant time with the nature at this hotel with a hint of Meiji period. 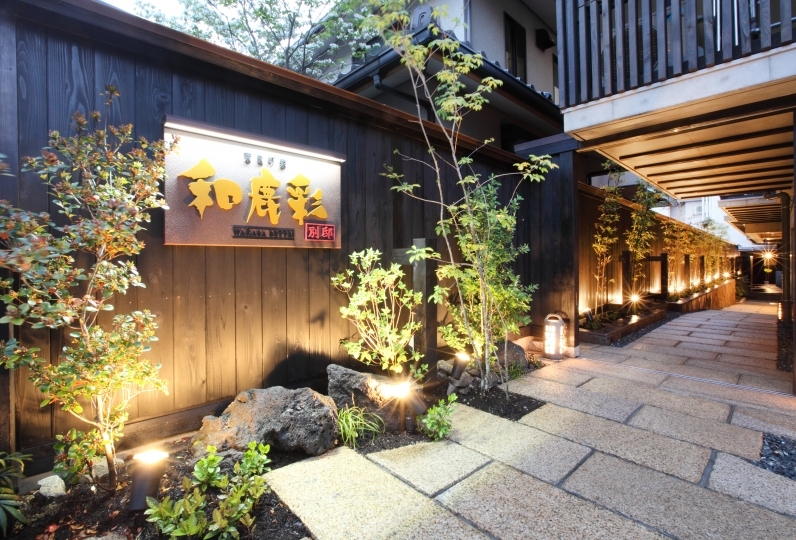 This is a restaurant only for hotel guests. Enjoy some Japanese style cuisine, a cultural world heritage, in the counter kitchen which was made by renovating a warehouse, cooked with fresh seasonal, local products. "Gofu Jyuru" means, a perfect climate for agriculture, where there is wind every 5 days and rain 10 days. 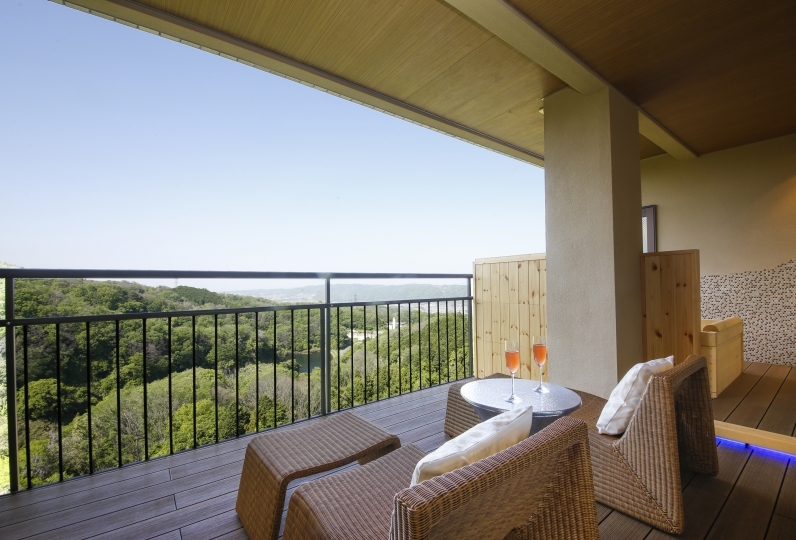 Please enjoy the natural taste of our meals while looking at the view of the Japanese garden from the room. As there is a workshop, you may experience ceramic makings and Kokedama makings. This is the closest hotel to "Autumn leaves of Tatsutagawa". The autumn leaves of Tatsugawa is inscribed in 2 of the 100 poets written by 100 people. ・Approx. 10 minutes from JR Oji Station by Nara Koutsu Bus to Houryuji. Get off at Tatsuta Ohashi Bus stop. 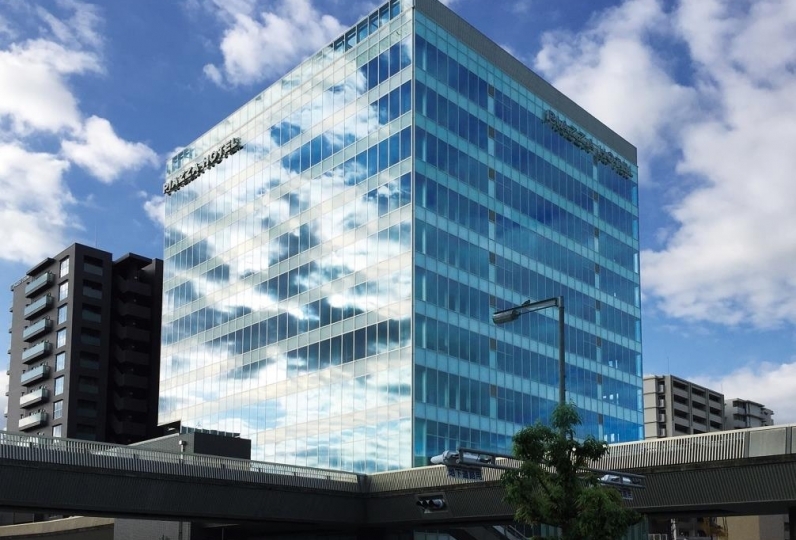 Take Nara Kotsu City Bus to Kashinokidai, and get off at "Higashi Ando"
Take the Ando Community Bus and get off at "Ando-cho Yakuba"
Take the Ando Community Bus to "Ando-cho Yakuba"